Volunteer to assist with tree distribution! 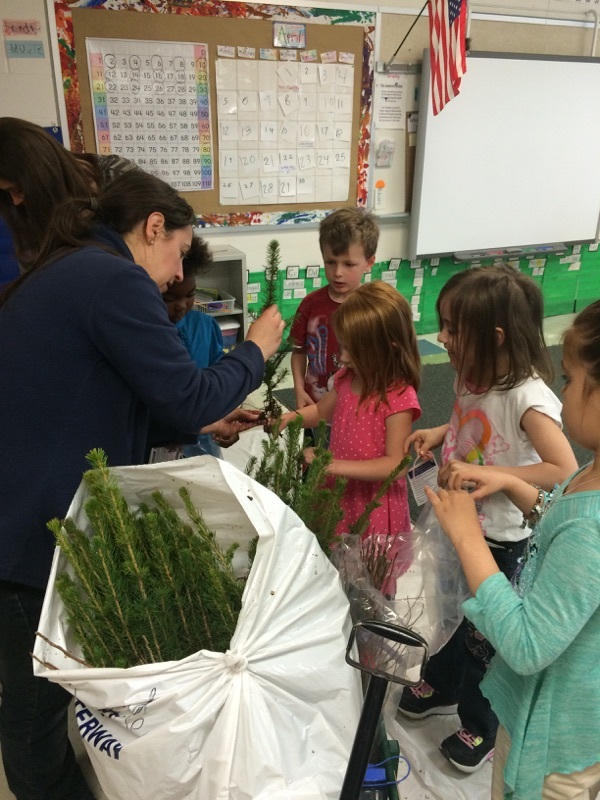 Order your trees for students today! We can't do what we do without all of you. We exist to promote wise use of our land and water. Celebrate the partnerships and successes of our 74th year of conserving our natural resources. Find out more. Our community-based programs are designed to further our mission and provide conservation leadership, education and technical assistance. Take a look. You’d be surprised at what a huge difference a little bit of your time can make. Read more. Read our most recent Conservation Notes, which includes our tree catalog, upcoming events, and Part 1 of our 75th Anniversary articles.